Eloy went over things in great detail and a very positive altitude . . The guide Eloy went slow when we needed to and did his best to make sure no one fell behind . 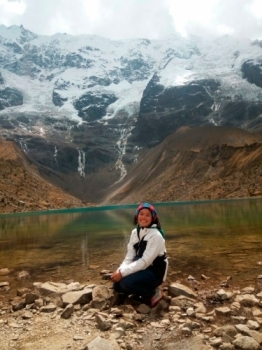 It's been an amazing adventure I loved discovering the beauty of the Salkantay trail, from the mountains, glaciers, lakes, rivers and pastures to the forests, plantations, farm land, villages and rivers. Definitely the highlight of 8 weeks traveling through South America. 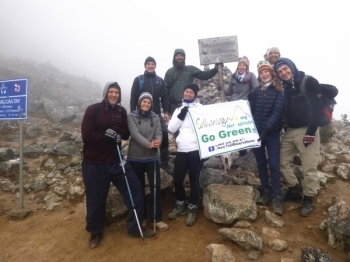 From freezing glaciers to the humid rain forest I loved every minute. The views were spectacular and forever changing. Our guide, Cesar, was absolutely fantastic from his interesting, hilarious and inspiring stories to his help and constant smile. 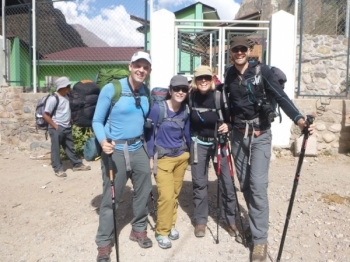 The salkantay trek was an amazing journey, and I've enjoyed it throughly, however it isn't for the faint of heart. It was the grestest adventure ever . 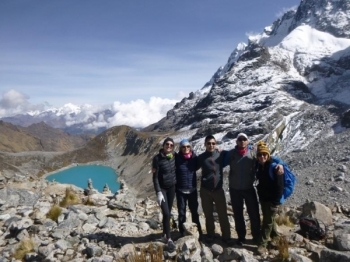 The salkantay trek was absolutely amazing and our tour guide Cesar, made the experience unforgetable. It was a great way to disconnect from the stress and technology live daily in a big city . Os grupos säo pequenos eles cudam muito de vocë , A comida era fabulosa . Eles fazem refeicôes gourmet e servem chà de coca todas as manhâs . NâO vou caçar você , esta è uma jornada muito difícil . Juan carlos briefed us very well , but we wee told to be at the office at the wrong time by our cordinator (Mayra) We were told to come at 18:30 am, and were then told we missed the meeting for the Salkantay trek , But were grateful that Juan Carlos went over things with us anyway . It has been one of my most amazing, memorable trip ive had in my whole Life. The guide was great, the food was excellent. I would defenitly recommend this to a freind. This memory is going to stay forever with me. The view is amazing and the regional people treat you great. 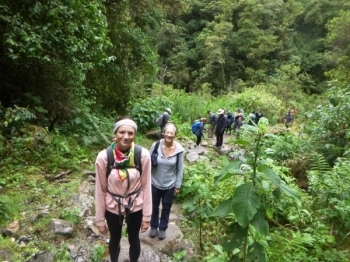 We had chosen to do the Inca trail to Machu Picchu. 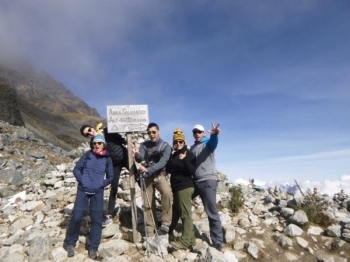 It was a good decision because it were four days in the middle of the nature, with stunning views! . 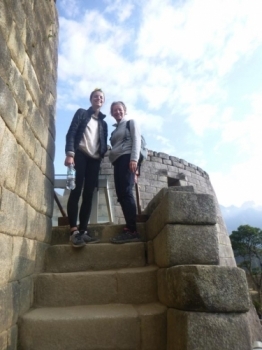 Not only the nature was beautiful, also the Inca sites we visited were great! . Our fantastic tour guide, Marco, explained everything very good. 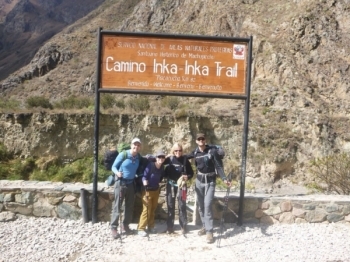 We did the Inca Trail of 4 days / 3 nights in Augustus 2017. It was an experience we´ll never forget. 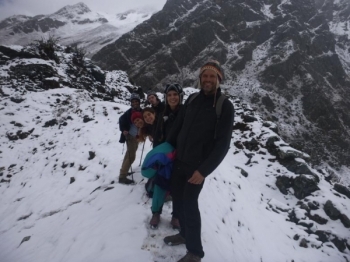 The trek was somethimes hard but the views and people we met were unforgetable. 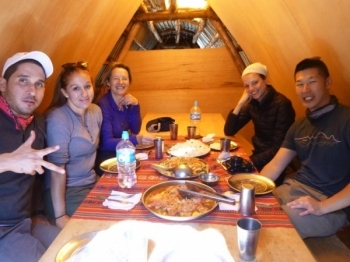 I felt much more informed folling the briefing , The guide was very informative and would suggest him to offers mode the trip feel like family . 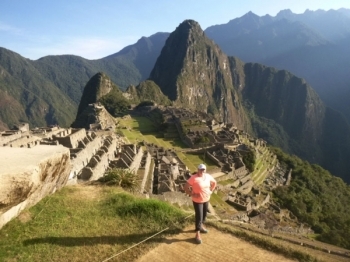 This trip to Machu Picchu was truly an amazing experience ! . 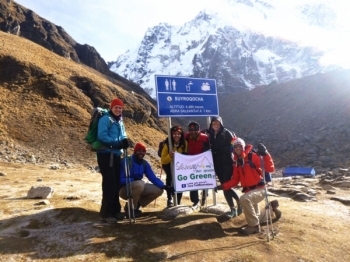 While the salkantay trail was incredibly challenging ( at least for me) , it was also a very humbling and rewarding . I have never had an experience like this in my life. Victor was an amazing tour guide and great leader. 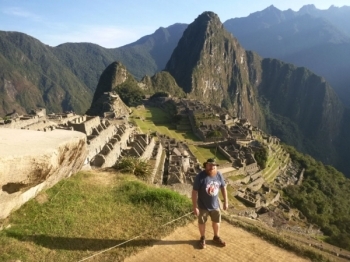 Víctor with Inca Trail Reservations did an amazing job. He is the most amazing guide. Víctor was always positive anda happy.